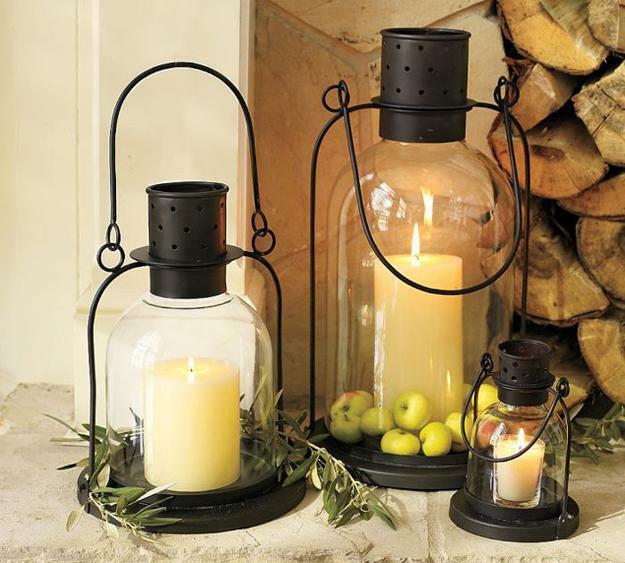 Decorative candles are wonderful home decor accessories that bring mysterious glow, warmth and coziness into modern interior decorating and beautify outdoor rooms. 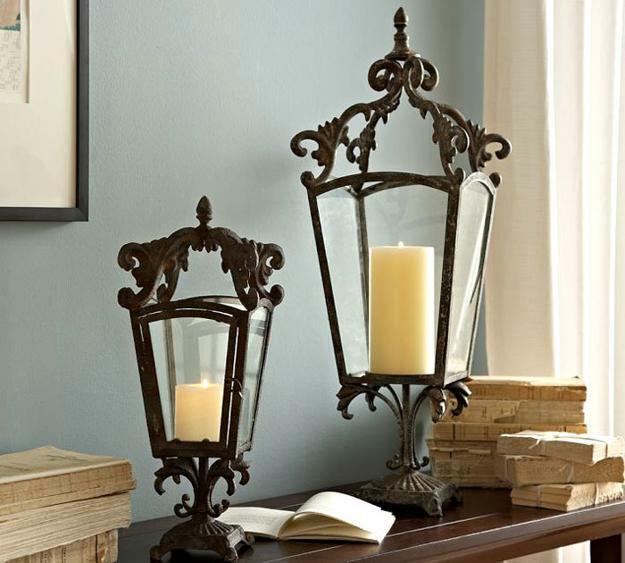 There are many beautiful lighting fixtures on the market, but decorative candles in attractive candle holders and creative candles centerpieces are the best home decorations for creating romantic interior decorating and add vintage style to outdoor rooms. 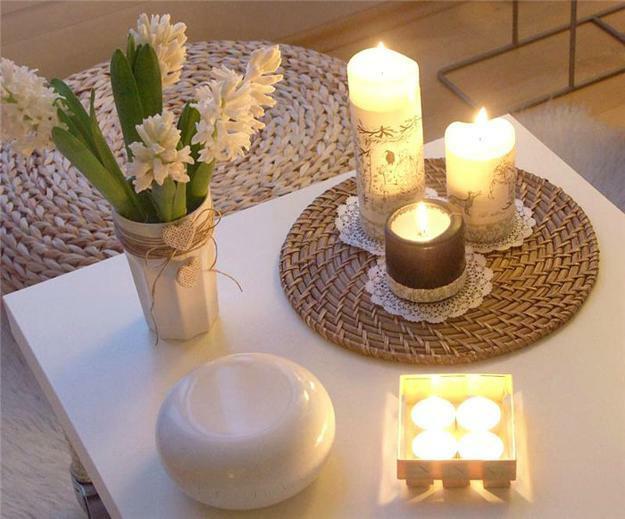 Lushome presents a beautiful collection of candles centerpieces and interior decorating ideas for creating gorgeous living spaces and spectacular table decoration with decorative candles. 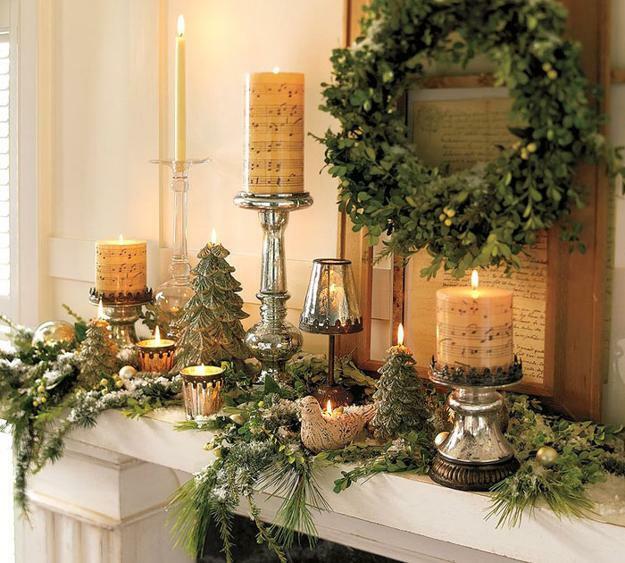 These candles centerpieces give great inspirations for cheap and elegant, romantic and relaxing interior decorating. 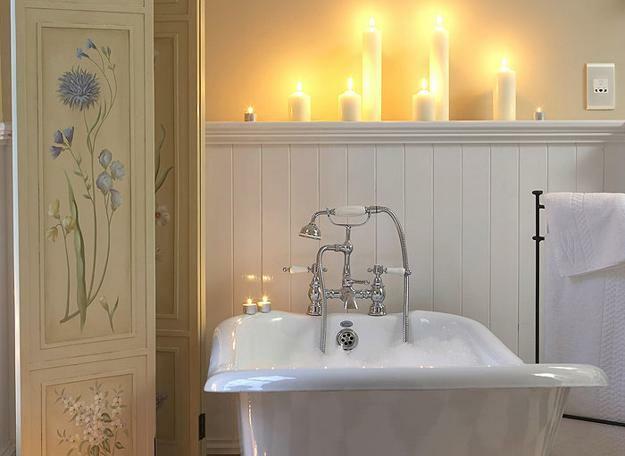 Glowing in the dark candles perfectly work with any interior decorating ideas, styles and room colors, adding warmth and a relaxing mood to interior decorating. 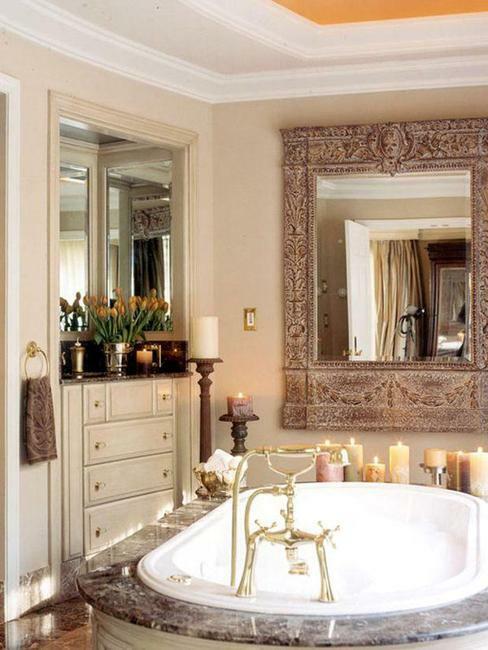 Beautiful and very decorative candles create fabulous atmosphere and welcoming, festive mood in the room. 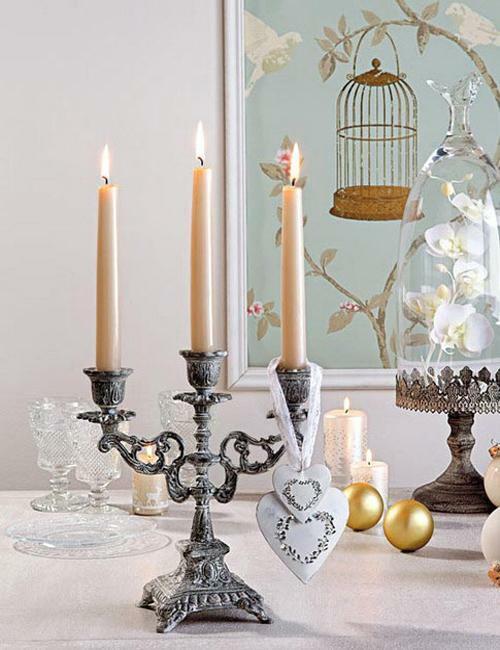 Candle holders are functional home decorations that enhance holiday table decor and bring stylish accessories in vintage style into modern interior decorating. 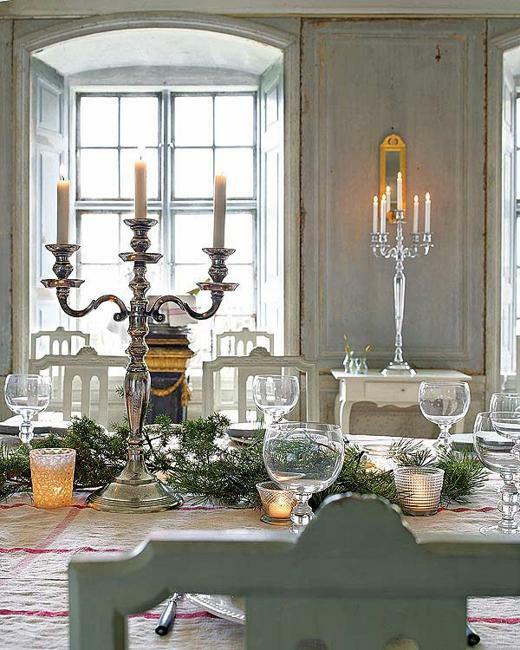 Metal candelabras and candlesticks look wonderful with classic interior decorating ideas. 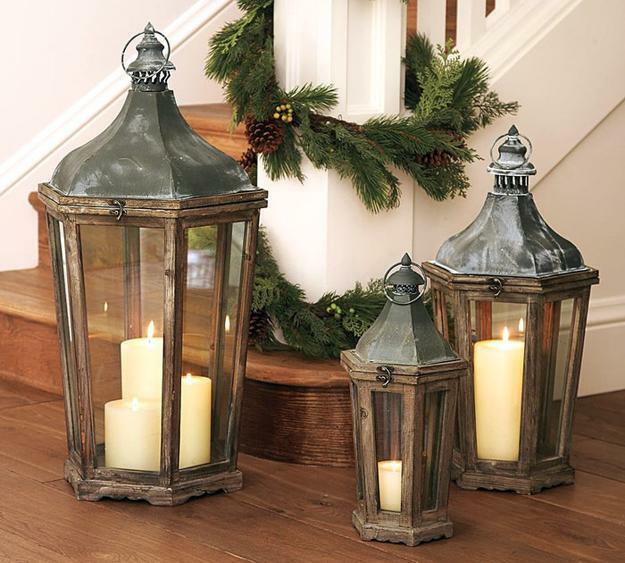 Simple decorative candles and lanterns in vintage style fit perfectly traditional and country home decorating style. Ceramic, metal, glass and wooden candle holders with ethnic decoration patterns are great for interior decorating in eclectic style. 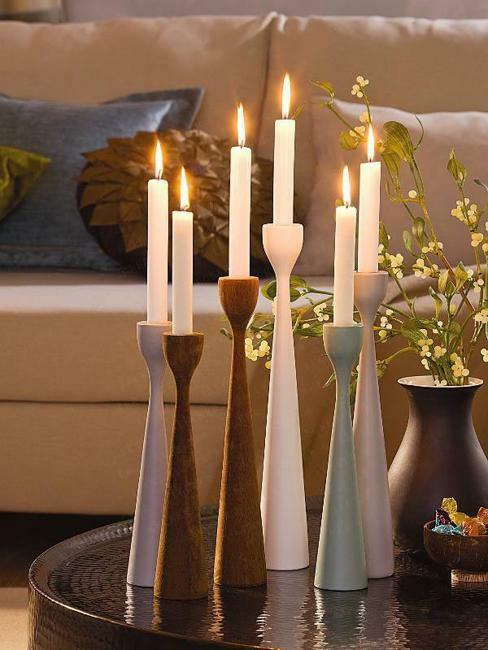 Decorative candles come in different shapes, colors, designs and sizes. They can be decorated with small leaves, fruit pieces, images of animals, birds, plants and flowers, allowing to enhance existing interior decorating and table decor in a certain style and enrich selected decorating theme. 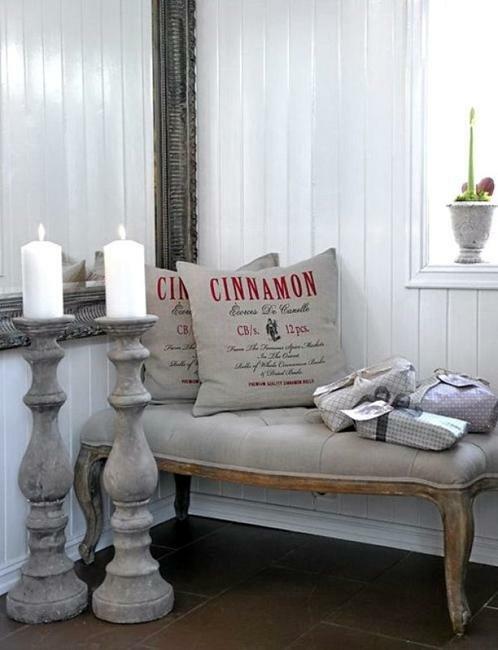 Candles can be placed in groups or used individually on wall shelves, fireplace mantels and tables. 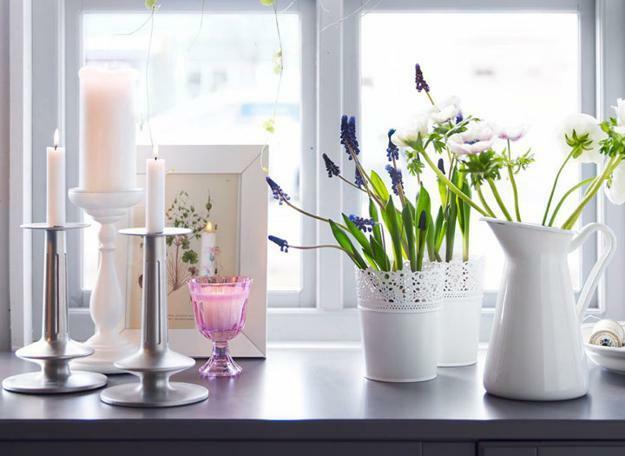 Tall and short, scented and adorned with interesting details, square, circle and spiral-shapes, decorative candles make great gifts and decor accessories that turn home interiors into welcoming, tranquil and romantic living spaces. 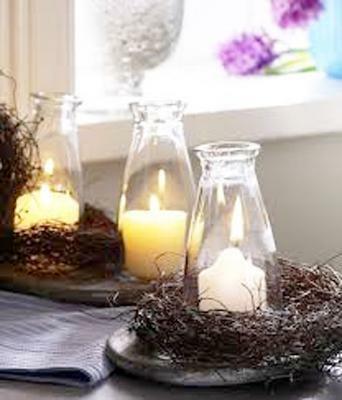 Blue colored candles centerpieces add calmness and serenity to modern interior decorating. 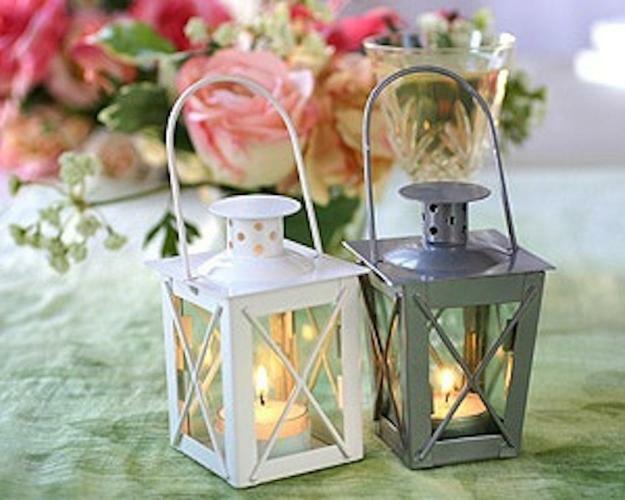 Small round candles in elegant candle holders and metal lanterns create romantic candles centerpieces for special evenings. 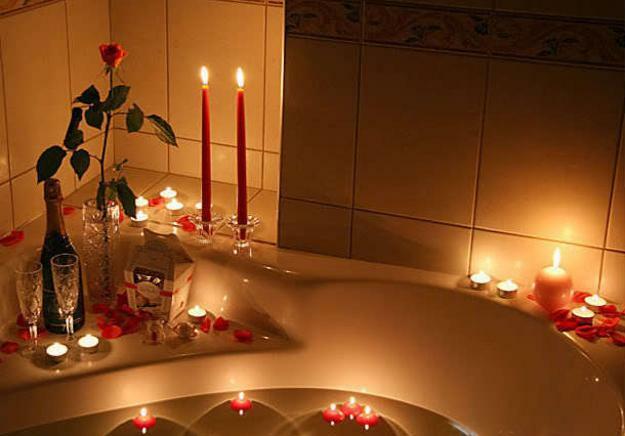 Candles in white, red, pink and purple colors for great for romantic holidays, like Valentine’s Day, and special events, like wedding anniversaries. 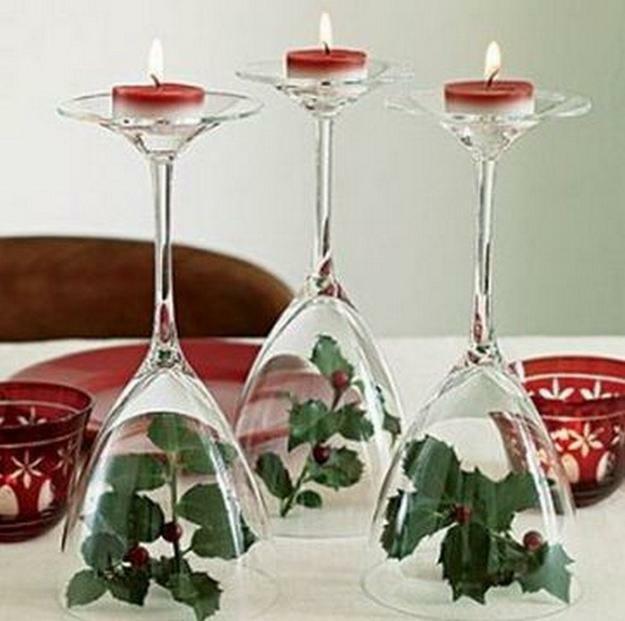 You can use upside down glasses for tea candles or group various candle holders in different colors for creative candles centerpieces. 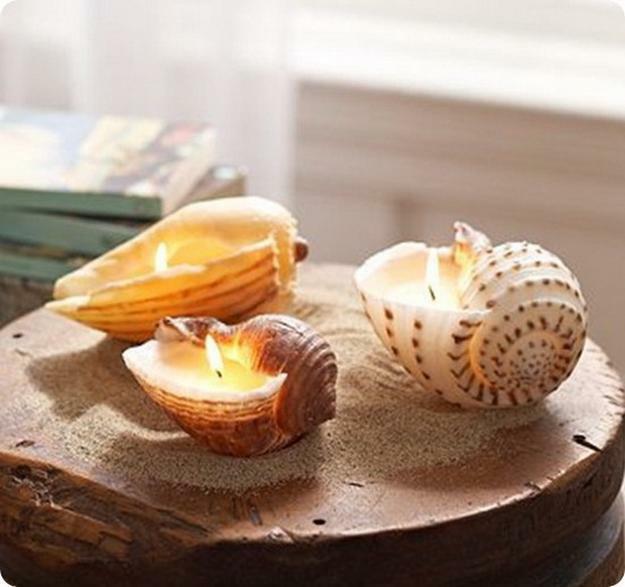 Large seashells and metal lanterns in vintage style make fantastic candle holders for interior decorating. 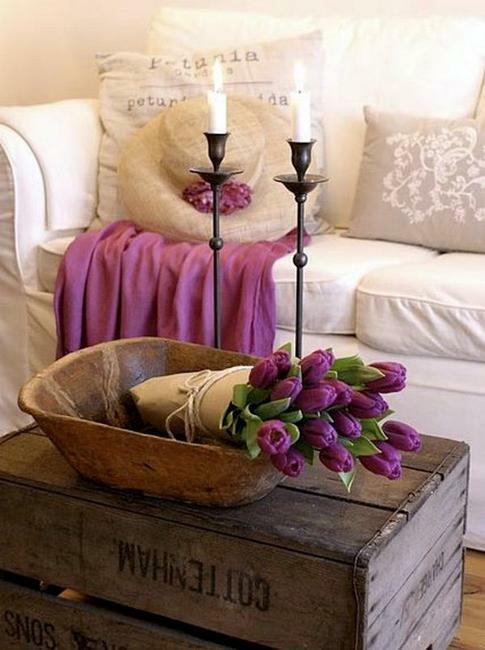 Combined with fresh flowers, decorative candles look especially impressive. 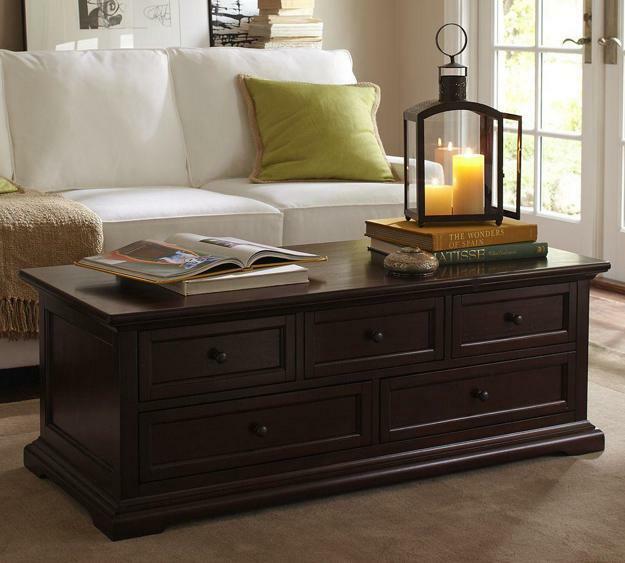 They bring comfort and softness into modern interior decorating and make tables look amazing. 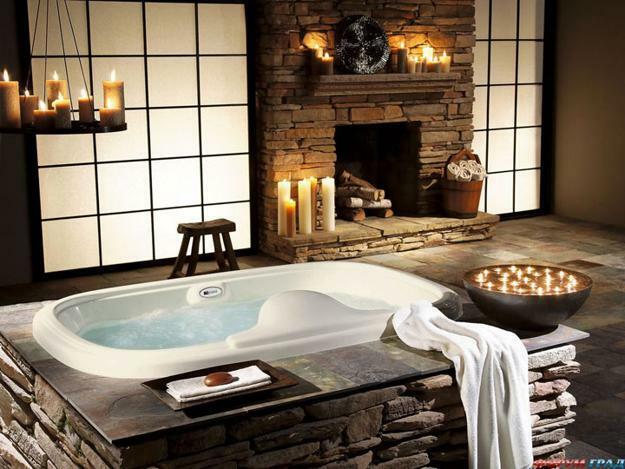 Designers often use candles and flowers as interior decorating accessories to express warmth and a comfortable feel of modern home interiors. 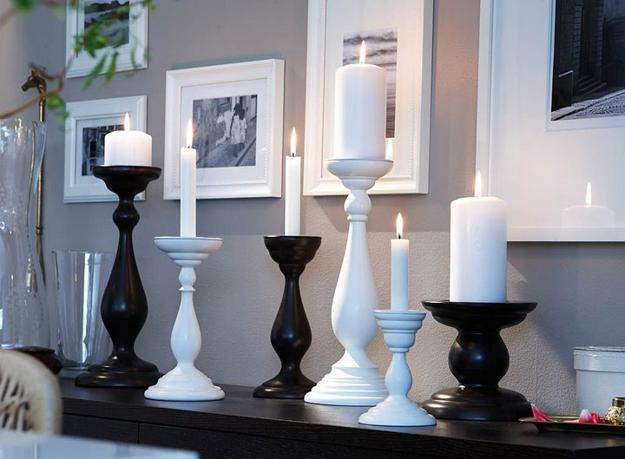 Individual candlesticks and candles centerpieces, created with candles in various sizes and styles, are beautiful table decorations that blend classy vintage style into modern interior decorating and add an inviting and luxurious look to table decor. 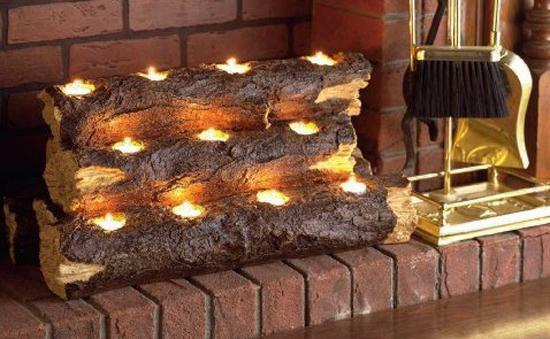 Decorative candles are great holiday decorations and can be used as everyday home accessories that enhance comfortable, elegant and beautiful interior decorating while bringing very special, relaxing and romantic mood into rooms and outdoor living spaces.